Happy Monday, everyone! I thought I would try something new this month: The Monday Meme! I often see memes and infographics shared around social media that I just HAVE to make a comment about (usually a snarky one)...so I thought I might as well share them here! I get to loudly voice my opinions and create new content for the blog, all at the same time! Come on! "Old and abandoned" does not equate to 'haunted.' This would have been just as, if not MORE accurate, if it was titled Top 10 Places to Find a Meth Lab or Top 10 Places to Find Squatters in a Flop House. At best, this is VERY overgeneralized information, and at worst, it is sheer misinformation. 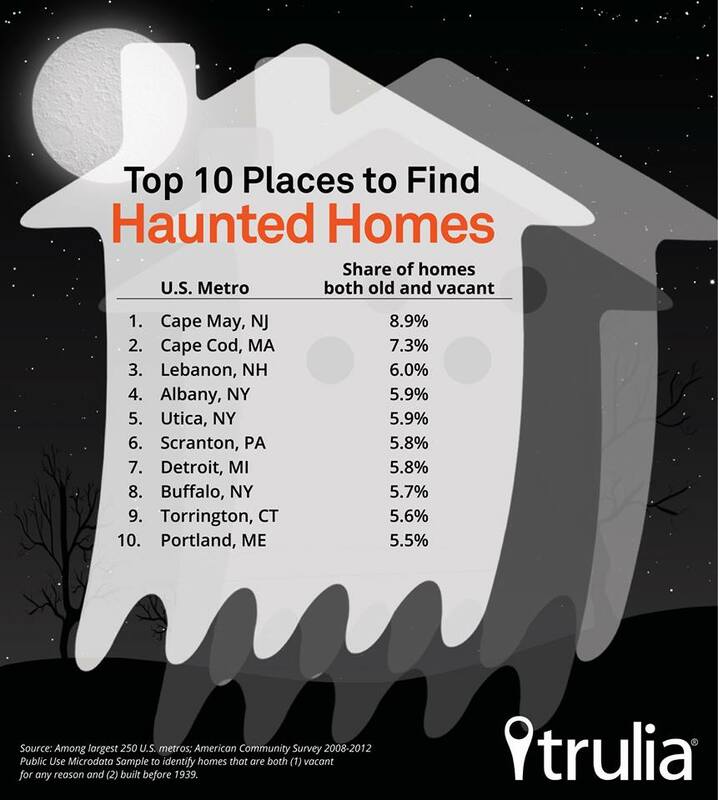 Don't perpetuate or spread this type of bad information---if you're looking for haunted location, try my blog, Unconventional Haunts, instead!